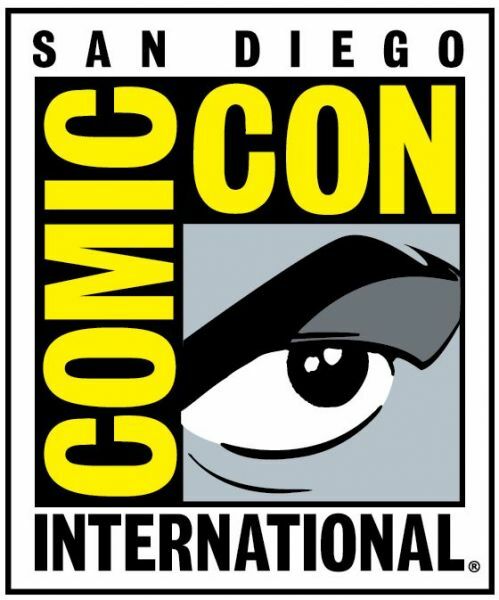 2016 San Diego Comic-Con University. The focus of this meeting will be to discuss best practices, policies and culture pertaining to San Diego Comic-Con and the San Diego Hotel Community. We will gather as a community to better understand and communicate with one another to ensure the continued success of this unique annual event. Your attendance at this meeting is critically important to the future of San Diego Comic-Con. We look forward to your participation.